I am pleased to present my wonderful sponsor Mamma4earth.You may also know her from her blog, Natural Suburbia where she shares her family’s adventures on their homestead in South Africa. I have had the honor of knowning Linda via 'blogland' for about four years now and I always leave her space feeling inspired and encouraged. 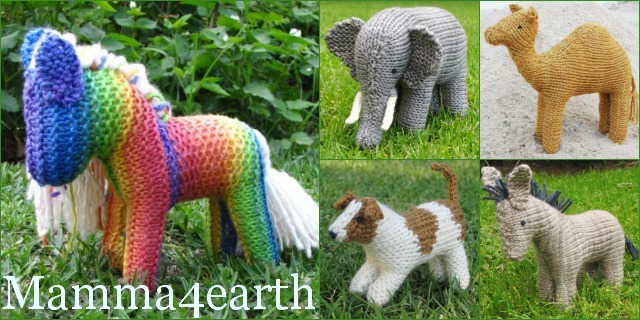 In my shop, Mamma4earth, you will find delightful hand knitted, handmade treasures. 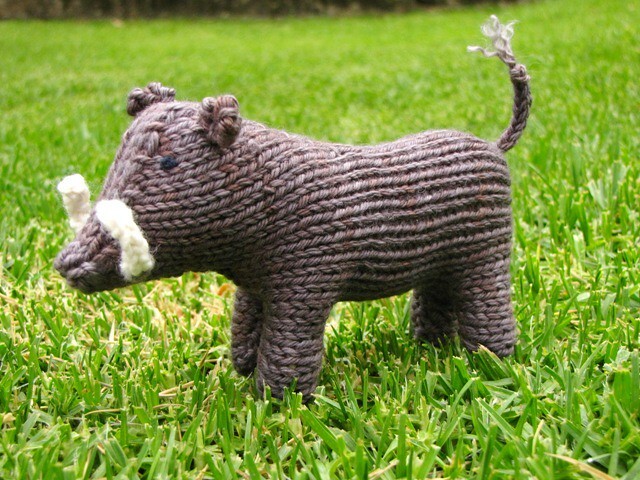 All my items are knitted with the most beautiful pure Merino sheep wool from the Cape in South Africa and they are filled with natural fleece. The wool I use is very precious because it is handspun and hand dyed. It has such a lovely soft texture and the most beautiful hues and colour variations that knit up into wonderful characters. 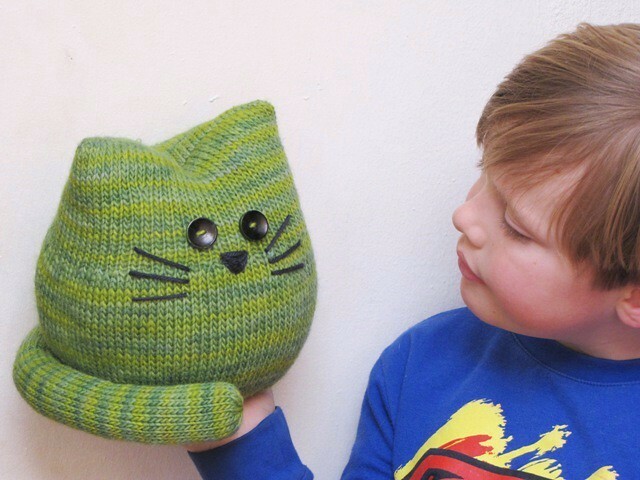 Pickles the Cat is Linda's latest design and was just released on Thursday. Isn't he adorable? I am still knitting up her Beans the cat pattern, but I may just have to cast Pickles on as soon as I am done. 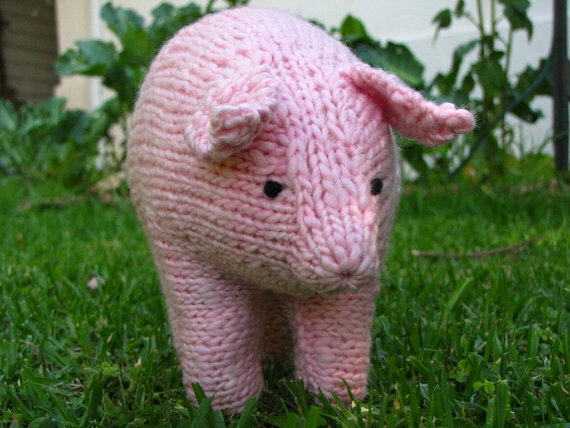 Today, Linda is generously offering one Frontier Dreams reader a plump knitted pig called Petunia and 8 patterns, winner's choice. The eyes have been needle felted on with fleece and a felting needle. 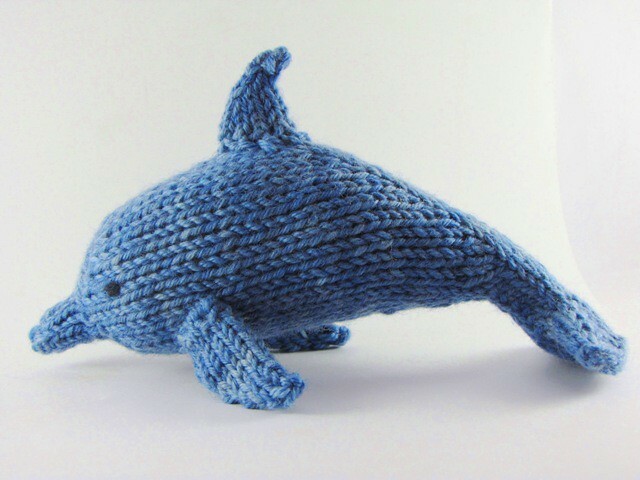 -leave a comment letting Linda know what patterns you would love to see her design in the future. and please make sure to come back and leave me another comment letting me know you did so! I will close comments on Wednesday August 14th and announce the winner within this post. Ohh Nicole this would be great! 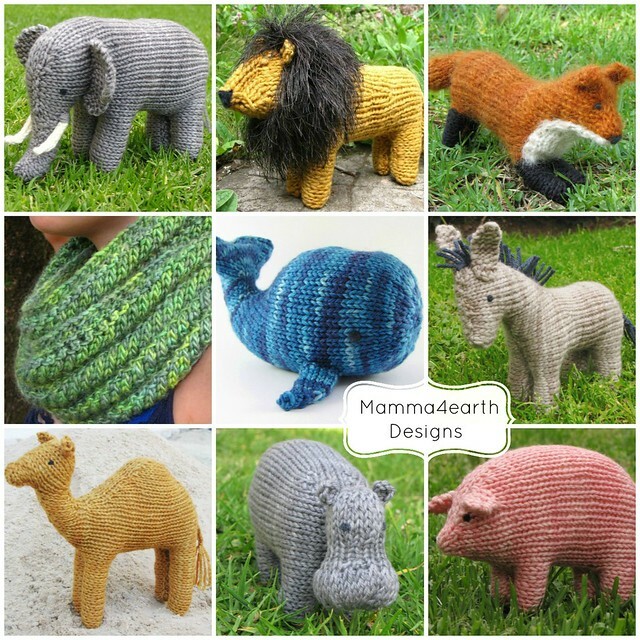 I have some little ones who would love some of these handmade for Christmas! Thank you, Linda. Good luck everyone!